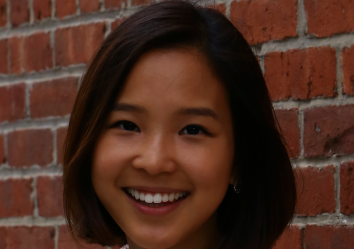 Locket CEO Yunha Kim talks about getting unwanted sexual advances on the job. All of which is why it’s important to focus the discourse around sexual harassment on the issues of boundaries and consent, instead of looking at it strictly through the lens of who officially holds the most power. There can be fully consensual affairs between bosses and underlings—that might be wrong and also frowned upon in the workplace, but it’s not sexual harassment. It’s important to remember that sexual harassment can take place between peers or, as Kim’s story shows, even happen to women at the top.